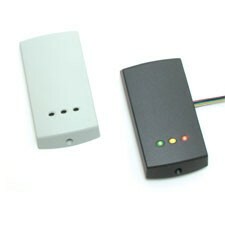 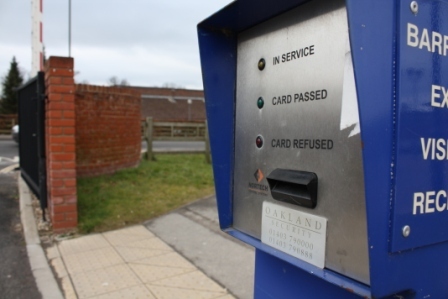 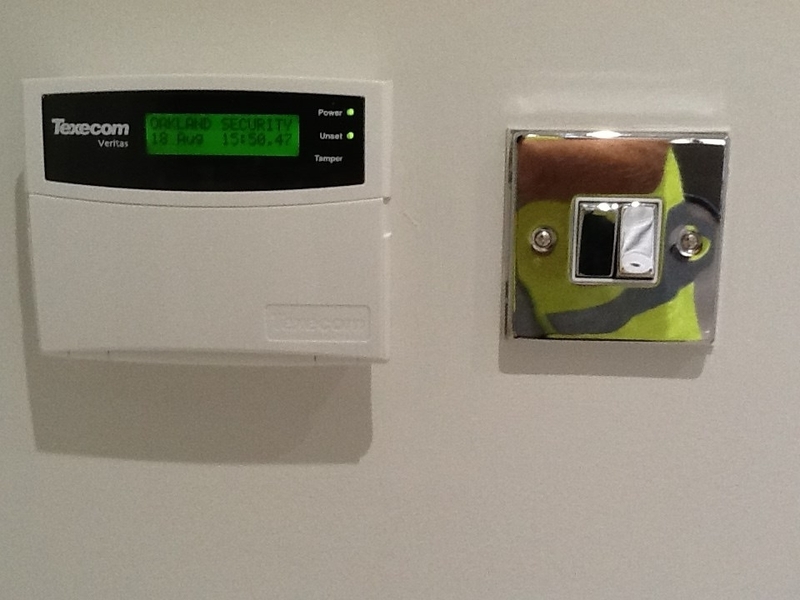 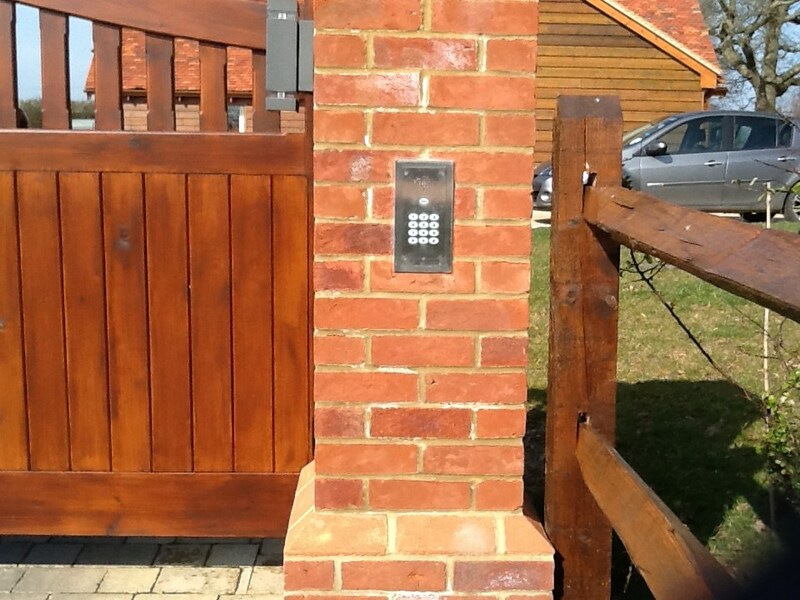 Oakland Security offer an extensive range of systems for Home and Business Access Control. 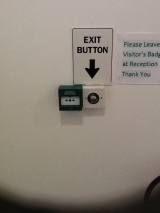 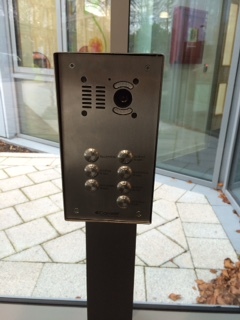 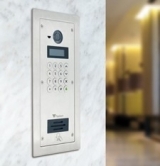 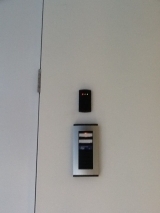 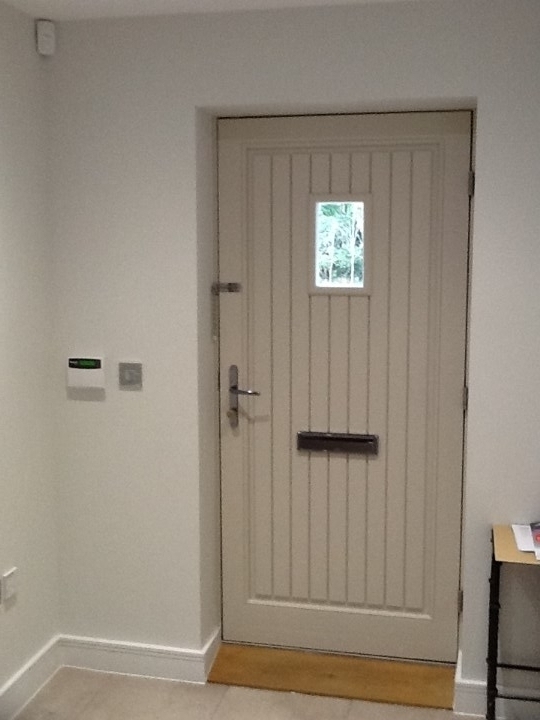 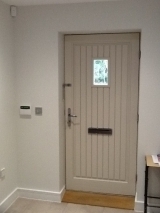 We can supply and install; One-way Door Entry Systems, Control Systems with Proximity Access, Swipe and Biometric Readers. 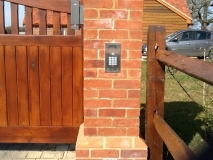 We can also supply and set up On-line systems – enabling you to remotely access your system/property whilst away from site. 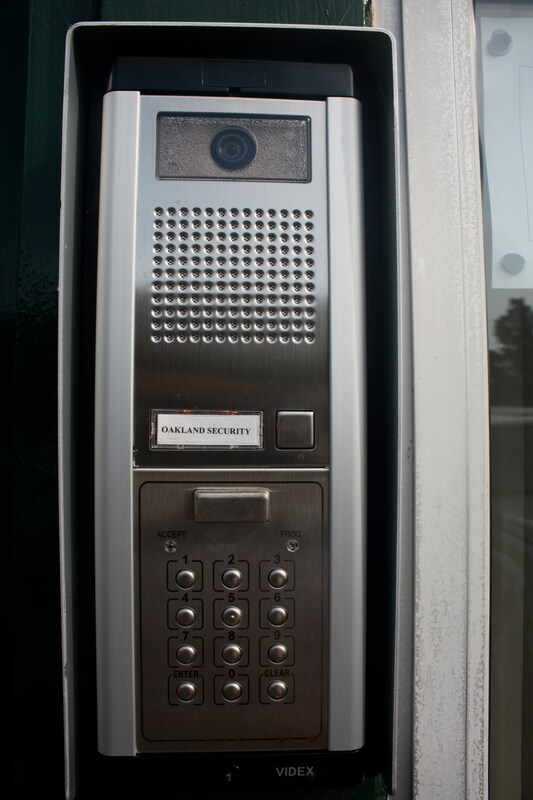 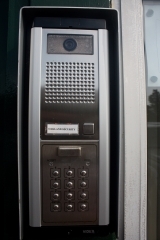 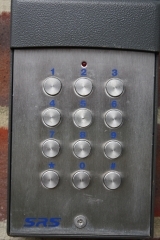 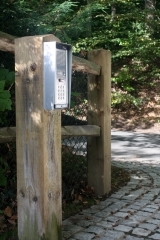 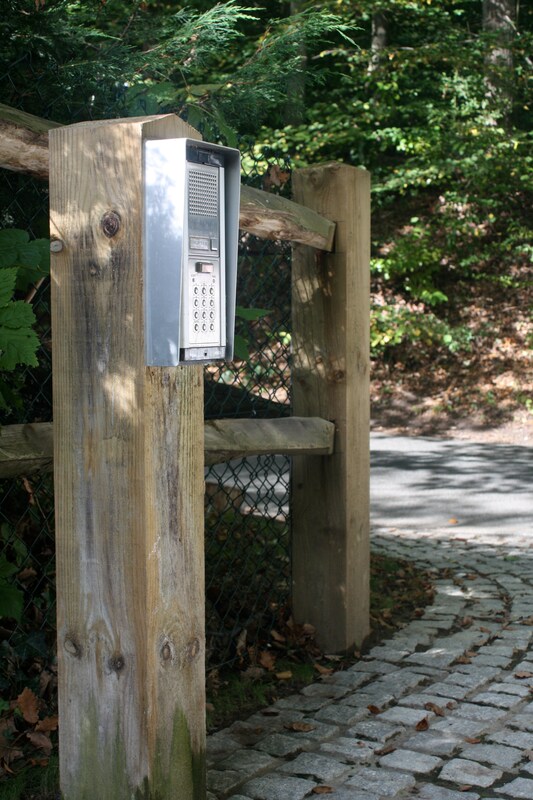 For more information on Access and Door Entry Systems, please do not hesitate to contact us.